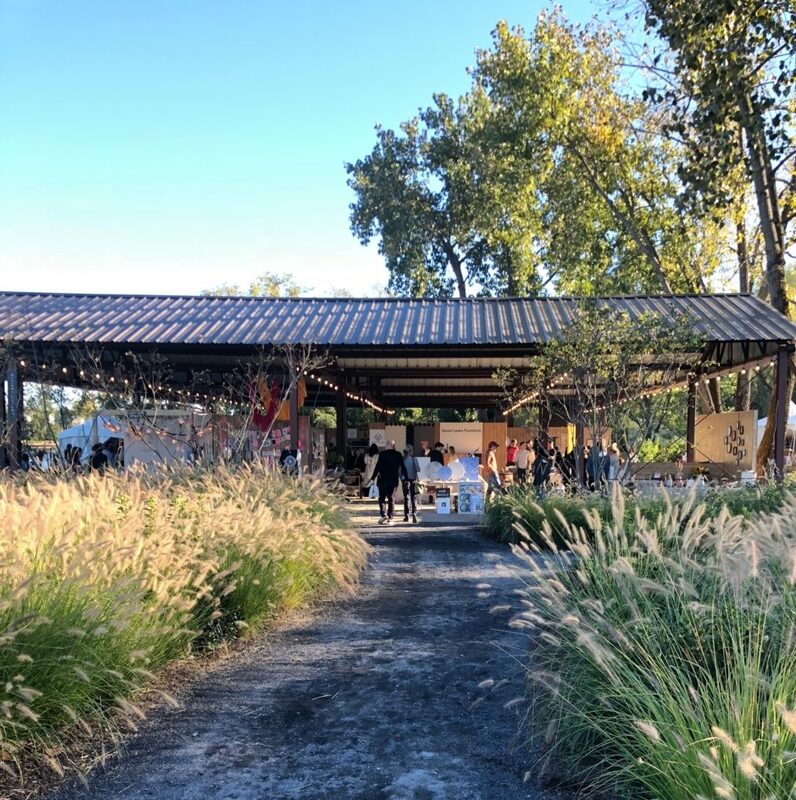 In our continued effort to provide unique, one-of-a-kind artisan pieces for our clients, we ventured to the Hudson Valley in New York this past weekend for Field + Supply, a modern makers craft fair at the Hutton Brickyards. It was a magical fall weekend to explore so we have to share the highlights! There was no shortage of amazing talent! 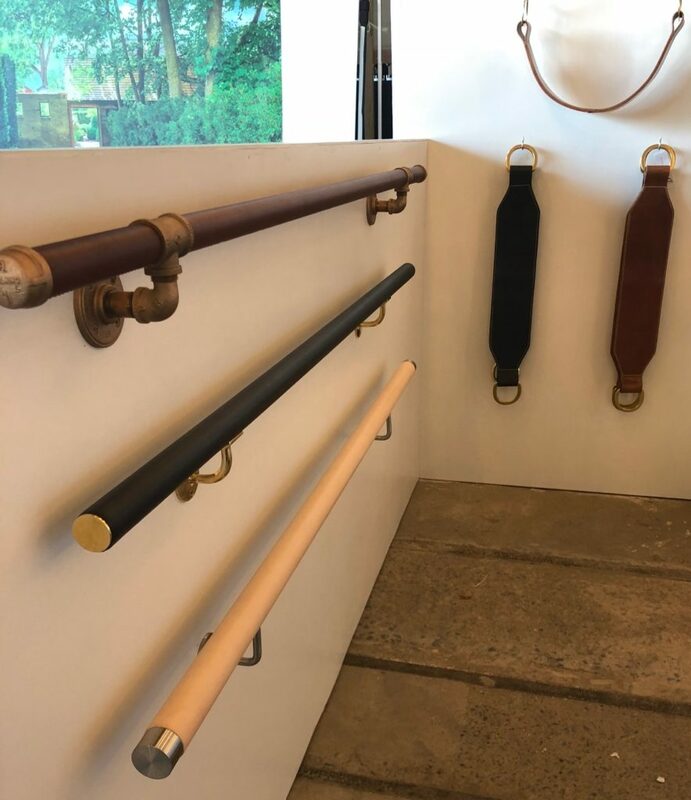 We’ve created a list of curated finds that we hope will soon find their way into one of our projects….leather wrapped ballet barres and leather swings (everyone needs to play), carefully woven wood shelving, soft sculpture wall art (grown up macrame), pottery, and unique wood species that make a statement. We are believers in quality over quantity. 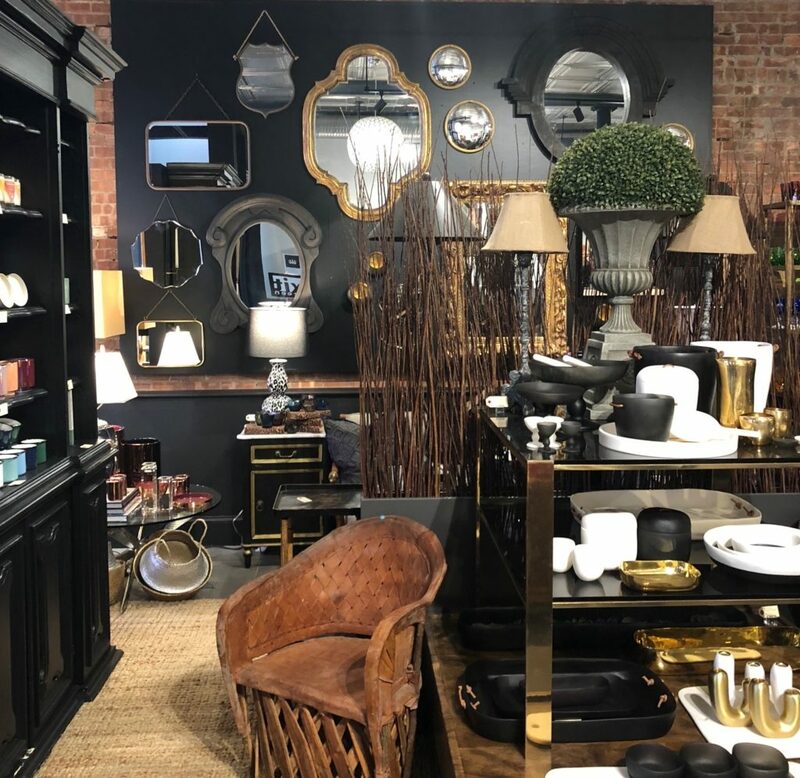 Investing in just one gorgeous statement piece can make all the difference in a space. 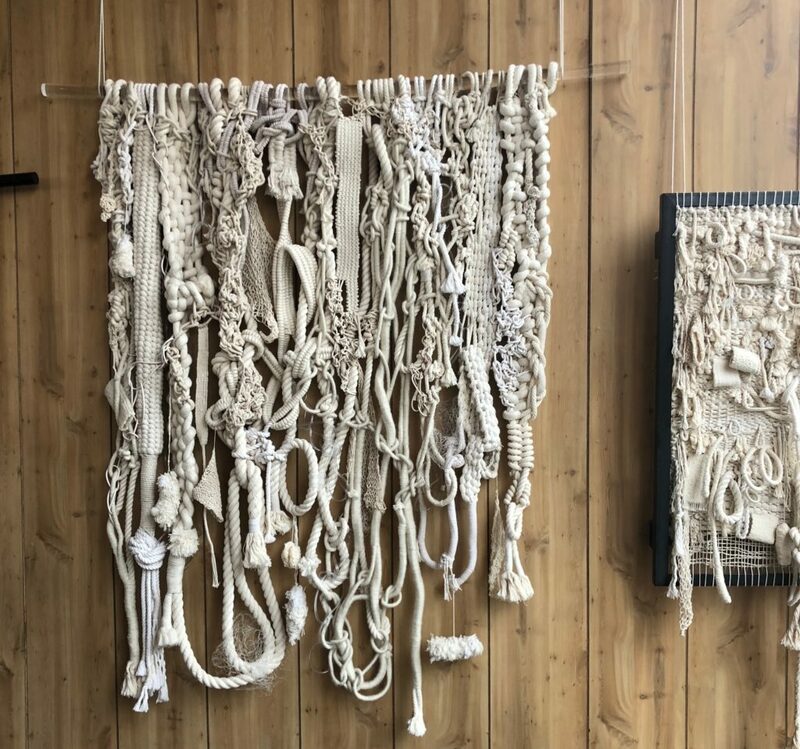 These handcrafted works of art tell a story of craftsmanship and beautiful design using natural materials. Enough preaching…you get the idea! 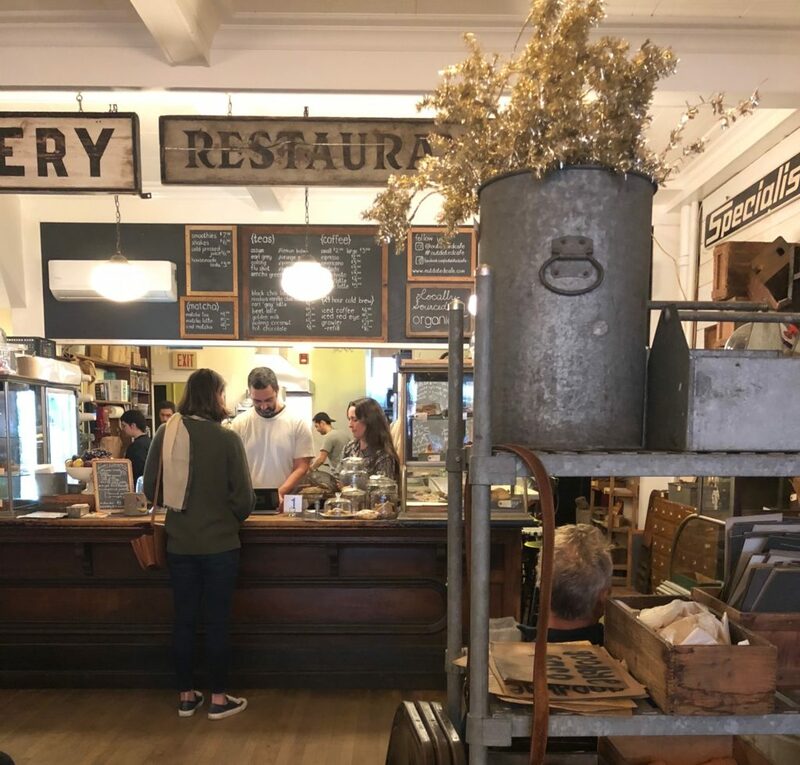 The inspiration along the Hudson Valley extended beyond the artisans as we explored the shops of historic Kingston. A visit to Exit Nineteen was a highlight for beautiful gifts and entertaining accessories (loved the candle selection)! 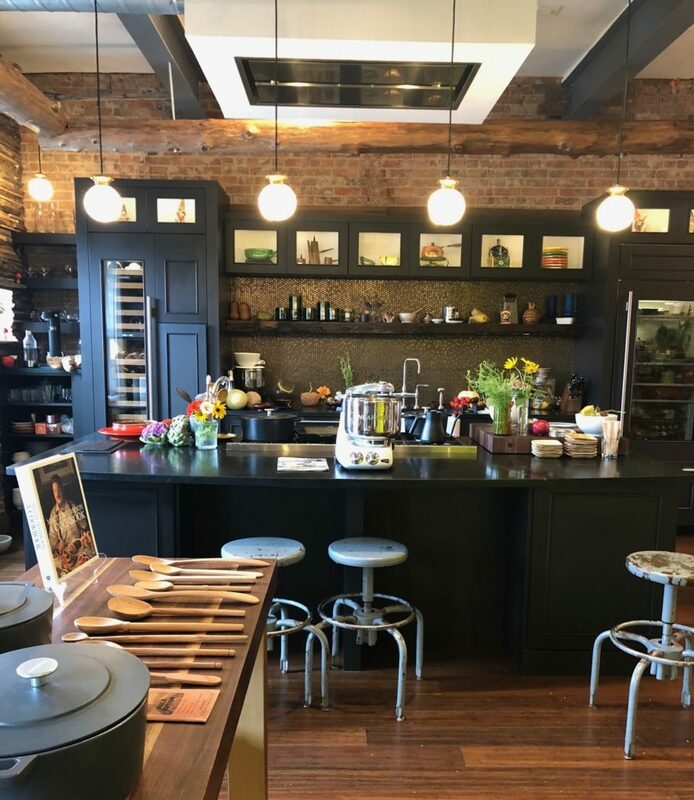 A visit to the Blue Cashew was a favorite for unique finds for the kitchen. To feed our need for artistic inspiration, a stop at the Catskill Art and Office Supply was a special treat. The adventure would not be complete without the experience of delicious food and drink. Thanks to a tip from a local gentleman, we enjoyed fabulous bites, cocktails, and conversation while sitting at the Butterfield‘s bar in Stone Ridge. 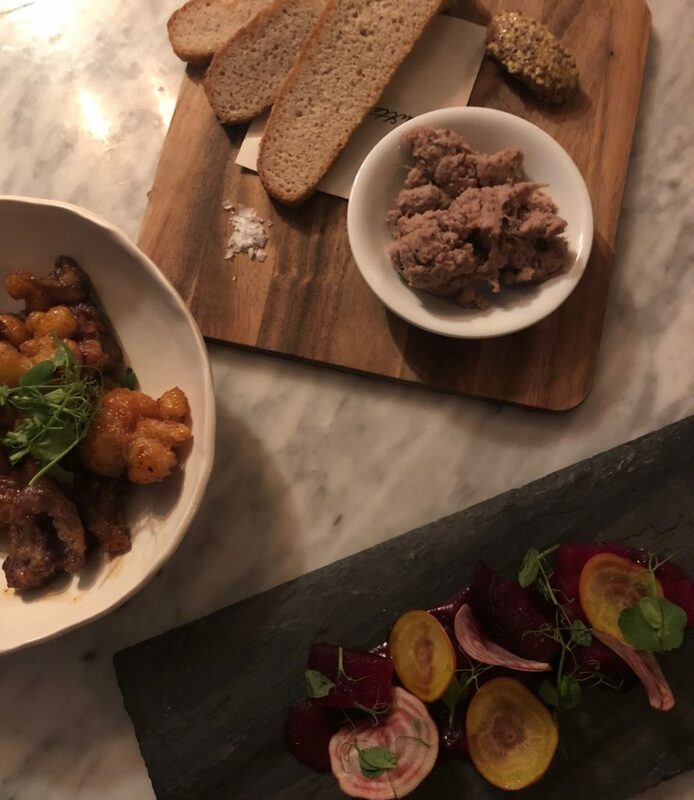 For a delicious farm-to-table dining experience, we loved the vibe and energy at Silvia in Woodstock. The cocktails were amazing too! The Outdated Cafe in Kingston was the ideal place to start the day. What could possibly be better than farm fresh food served in a vintage and antique market? We enjoyed two completely different lodging experiences. The Hotel Dylan is a boutique hotel that immediately takes you back to the Woodstock era, complete with a turntable in each room. It was a pleasant surprise to return from dinner to find a roaring fire and a bag of s’mores supplies hanging on our door. For a luxury experience, the Hasbrouck House will not disappoint. 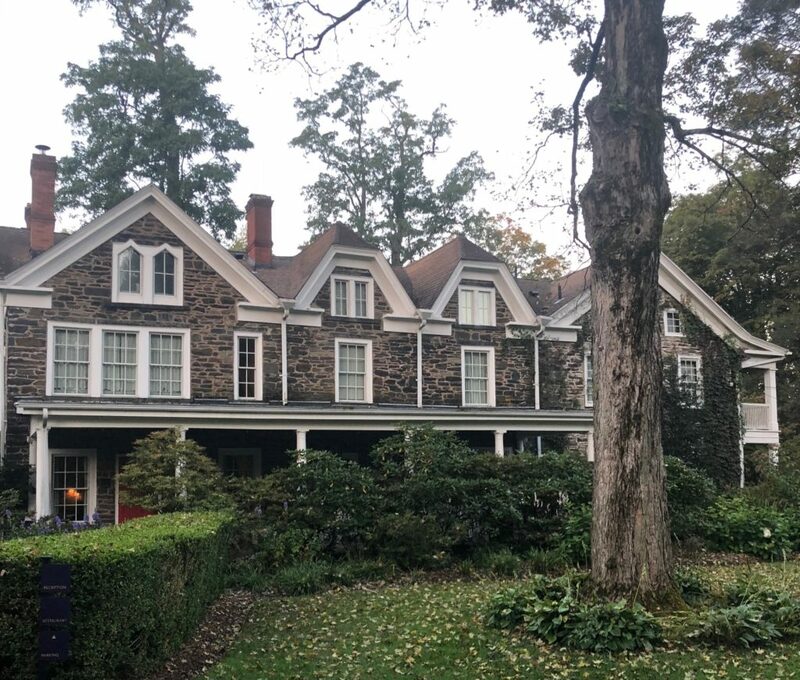 Originally built in 1757, this renovated stone home is filled with design inspiration and exquisite details. It was a quick weekend away with a surprise around every corner and it has us wanting more. Plans have already started for a return trip!